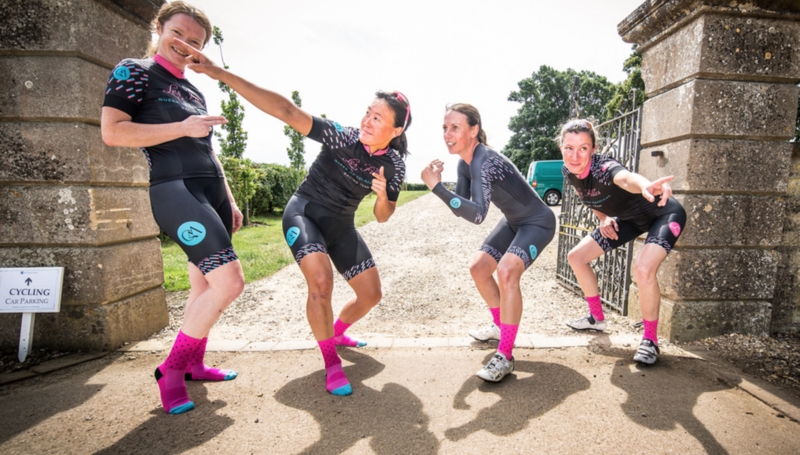 Les Filles RT are entering into their 4th season and are proud to continue as an established team in the UK women’s peloton. One of the aims of the team is to provide opportunities for more mature (in age) riders, who are not interested in making cycling a career, to test themselves against the best in the country. They will again target Elite and National level road events, with the addition of several trips and races abroad. Les Filles are pleased to announce their 2016 squad. They have retained the majority of their riders with a few exciting additions and personalities. Clemence Copie joins from Pearl-Izumi Sports Tours International. Clem is a strong all-round rider with UCI experience, and brings some more Frenchness to the team. Jen Crouch moves over from Team Velosport. A real powerhouse on both the track and road, expect Jen to feature in some fast finishes with her fearsome sprint. Sophie Curle won the Surrey League in 2015 racing for Twickenham CC in her first season of road racing. She is keen to step up a level, and race with and learn from more experienced team members. Louise Mahe joins from IKON-Mazda. Lou is a naturally gifted and technically skilled rider with an impressive palmares, which includes junior road race champion, inaugural Tour of Yorkshire winner, and 4th in the National Criterium Champs in 2015. She has just commenced her first year of teaching, which she has found far more challenging than racing! We welcome back Alexie Shaw, also from IKON-Mazda, who departed the team in 2014. Lexie is expecting her first child in December, but is keen to get back on the bike and regain her fitness, fuelled by her natural competitive instinct and additional red blood cells. 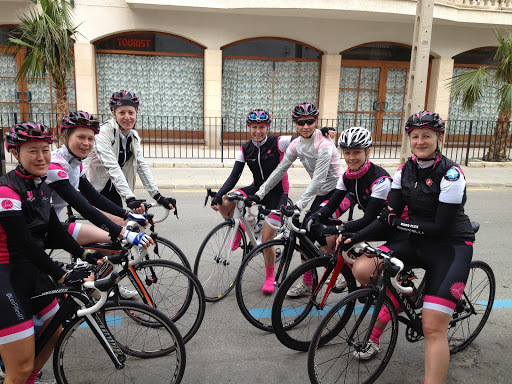 Staying with the team in 2016 are Helen Ralston, Laura Greenhalgh, Delia Beddis, Tracy Corbett, and Nicole Oh, who will form the core of the road team along with the new recruits. Helen McKay is looking to build on her highly successful 2015 TT season, which saw her podium at the RTTC National Circuit Champs and win a silver medal at the UCI Amateur TT Championships in Denmark. Coralie Glaunes and Clare Gillott will provide much needed off-the-bike support, taking on DS roles for target races, and providing organisational and race day support, as well as racing locally. Vikki Filsell is not quite ready for her 2nd retirement from racing, and may be seen at the odd event in 2016. For any team enquiries, please contact Nicole at lesfillesracingteam@gmail.com. 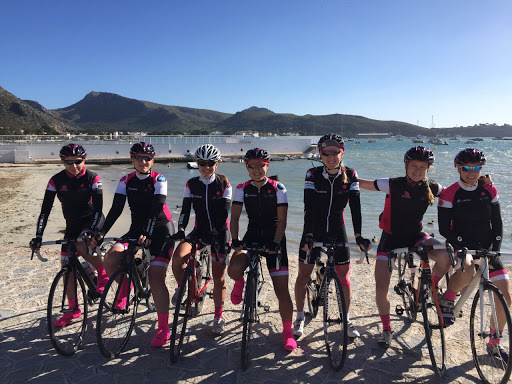 Next postTraining camp – our week in the "sun"